Grace Groups: Life is better in community! Our small groups run for 8-10 consecutive weeks followed by a seasonal break. 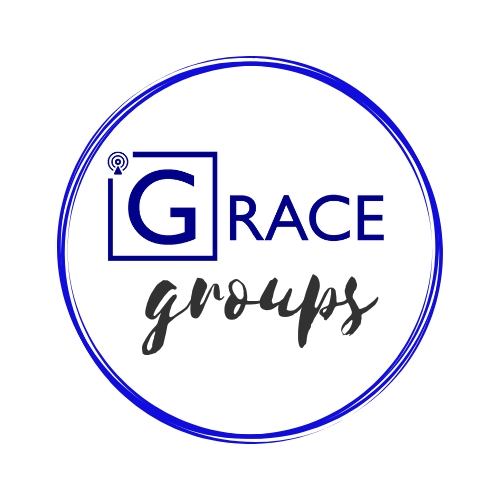 Click below to join a Grace Group.